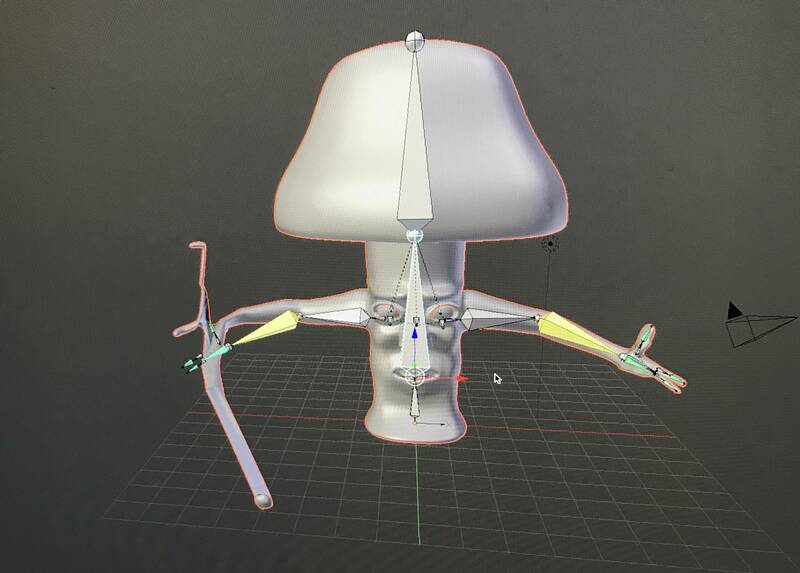 Hi everyone , I am having trouble parenting my armature to my actual character mesh. 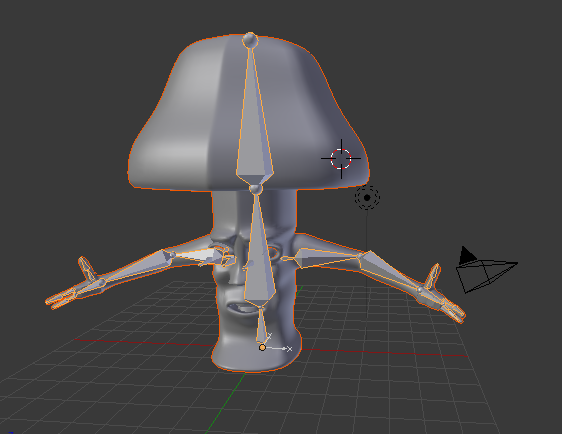 I select the mesh, shift right click on any bone in the armature and hit Ctrl P and add with automatic weights. My whole mesh is mirrored and only stretches and deforms on the mirrored side Hand but everything else is completely fine and functional. Any help would be appreciated thanks. Not the answer you're looking for? Browse other questions tagged rigging armature or ask your own question.